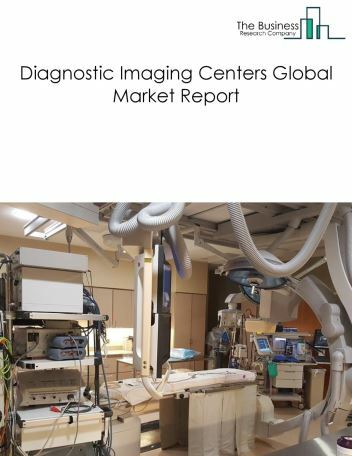 The global podiatry services market is highly fragmented, with many individual clinics operating across the world. 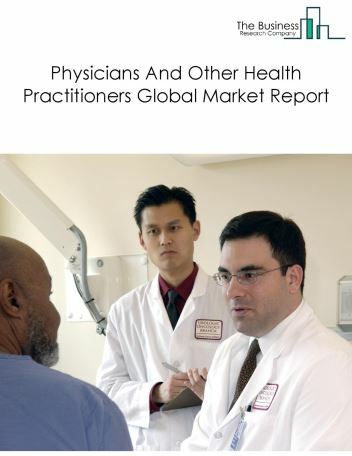 High fragmentation of the market is mainly due to large number of solo practices by the individual clinicians and competition from non-podiatrists such as general physicians, orthopedists and endocrinologists to offer these podiatric services in many countries. The top four companies covered in the podiatry services market are National Health Service, Kaiser Permanente, UPMC, and Mayo Clinic. The countries covered are USA, UK, Germany, France, Italy, Spain, Russia, Brazil, Australia, China, India, Japan. 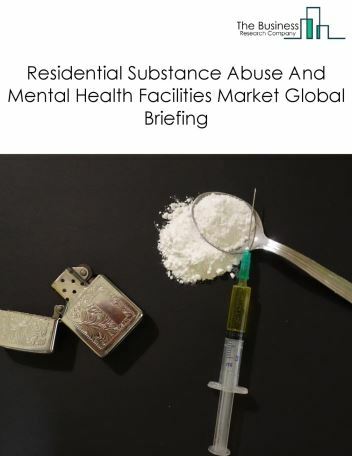 However, the market is expected to face restraints from several factors such as high costs and increasing competition for podiatry services. High cost The cost of various healthcare services, podiatry being one of them, is continuing to increase and will restrain the growth of the podiatry services market. This is due to the high prices associated with the diagnosis and treatment of diseases related to foot, ankle or lower extremities. In emerging countries, high prices can lead to fewer people approaching a podiatrist for treatment. Competition For Podiatry Services is also restraining the podiatry services market as podiatrists will compete with general practitioners for patients healthcare budgets, and this will be a challenge for the growth of the market. Solo podiatry practices face increasing competition from group practices. Generally, podiatry services are perceived among potential patients as being less essential than other specialists. 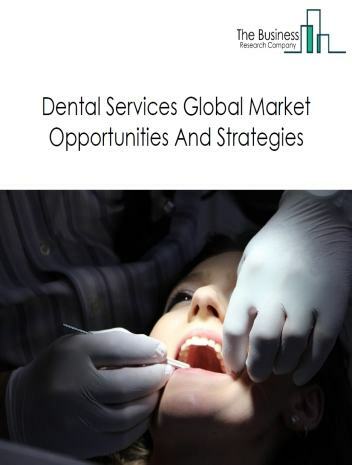 The podiatry services market is segmented by specialty, by treatment condition, by facility and by geography. 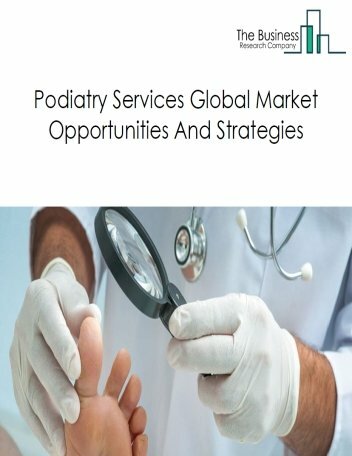 By Specialty- The podiatry services market can be segmented by specialty into general podiatry (podiatry care), podiatric surgery, sports medicine, and podopaediatrics. 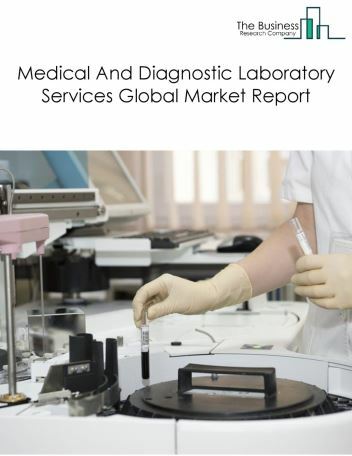 By Treatment Condition- The podiatry services market can be segmented by treatment condition into those related to diabetes, musculoskeletal condition, neurological diseases and other (non co-morbid) conditions. By Facility- The podiatry services market can be segmented by facility as hospitals, clinics and other facilities. Podiatry clinics are the largest provider of podiatry services in these regions and this is mainly due to less regulation in comparison with hospitals and the fact that most foot care treatment is provided on an outpatient basis, not requiring an overnight stay, so convenience of access is also a significant factor in the market. 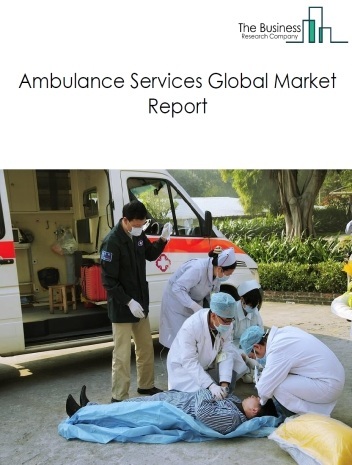 By Geography- The podiatry services market is segmented into North America, South America, Asia Pacific, Middle East, Eastern Europe and Western Europe. Among these regions, the North American podiatry services market accounts for the largest share in the global podiatry services industry. 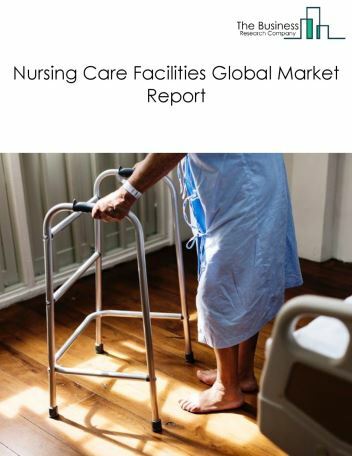 In 2018, it accounted for about 30% of the global podiatry services market, due to its rising elderly population, high healthcare expenditure, skilled workforce and the availability of advanced treatments for various foot disorders. The podiatry services market in Western Europe is the second largest in the world accounting for almost 27% of the global podiatry services market in 2018. Medical insurance plans covering treatment of foot, ankle or lower limb ailments are sparse except for conditions associated with a comorbid condition such as diabetes, arthritis or cardiovascular diseases. These plans do not cover routine foot healthcare or consultation for footwear advice. The non-inclusion of podiatry services in medical insurance plans have resulted in low access to these treatments which have increased the healthcare expenditure of the payers owing to more expensive treatments at a later stage. In view of this, medical insurance payers have started expanding their coverage to various foot disorders which require special medical attention. For instance, the Medicare Advantage Plan in the USA covers conditions where foot care is essential and also includes cases where consultation for footwear advice is mandatory, especially when accompanied by conditions such as diabetes. 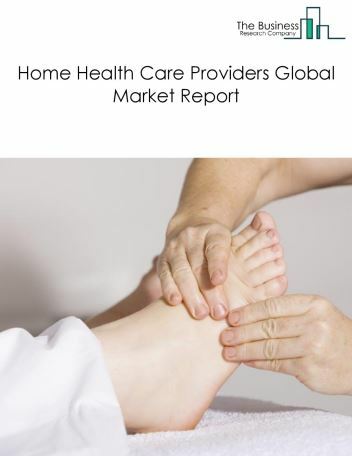 Potential Opportunities In The Podiatry Services Market With the increasing prevalence of diabetes and rising awareness about foot care is expected to increase the potential and scope for the global podiatry services market.